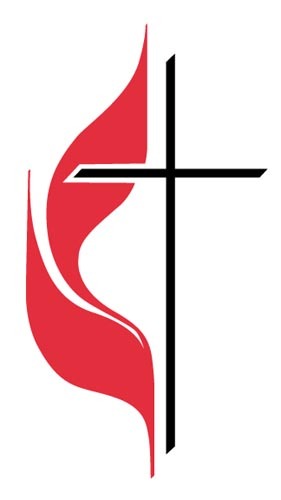 Welcome to First United Methodist Church Sylvan Springs on the web. We are small church with big dreams and ideas. We love to have fun while worshiping Jesus. We offer Sunday school classes for Men, Women, Children and Youth. Our worship service is a mix of Traditional and Contemporary. We are a come as you are church. We just want the glory of God to be magnified.